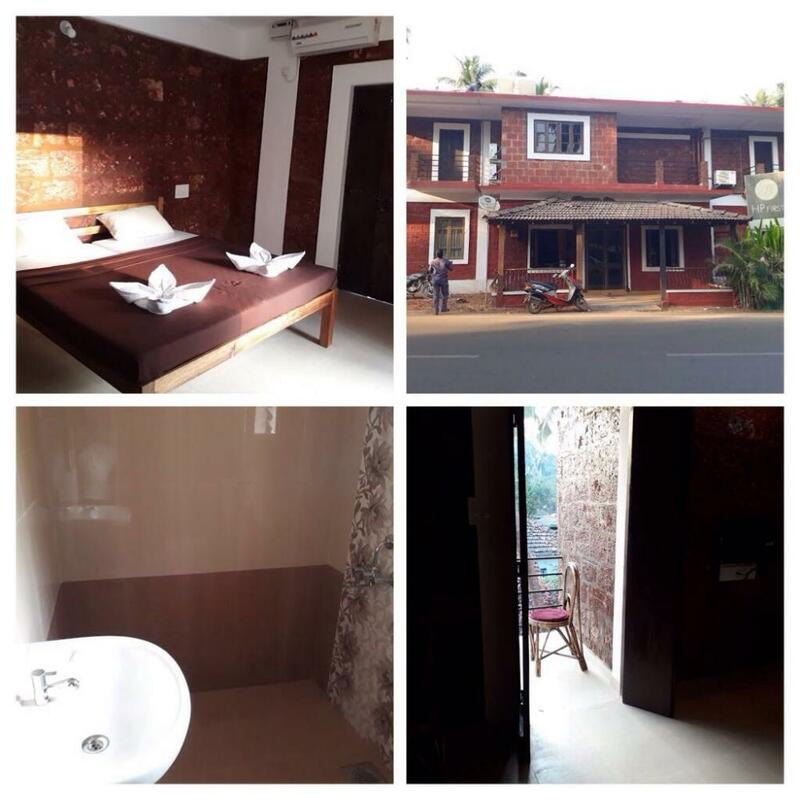 This is a cute little 2 Star Budget Hotel giving you the feel of the Old World Goan Charm of living. Opening with a nice little Garden space at the entrance there is. Front Desk for a warm Welcome. In keeping with old style of construction the rooms are Huge and extremely spacious (450/sq ft) giving you a great feeling of Space and Freedom. A welcome change from city constructions. 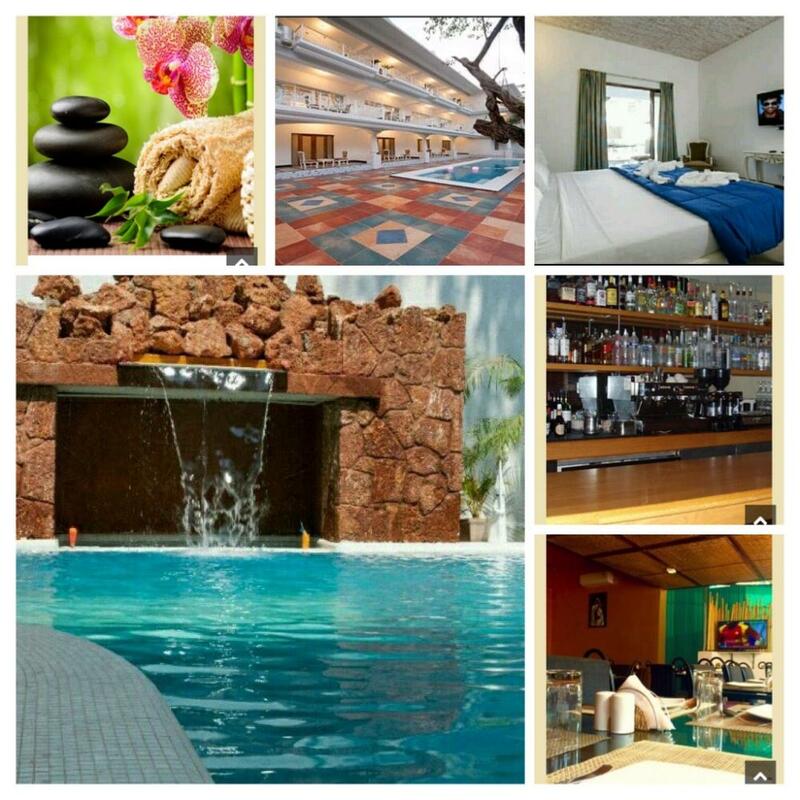 All rooms have AC with attached bathrooms/ Televisions and fridges. Entry to the swimming pool is complimentary There is a Bar on site to let you relax and chill with a drink without having to go out. And when you are hungry you can have your fill in the Restaurant on site to try out a variety of Indian/Chinese/ Continental dishes. 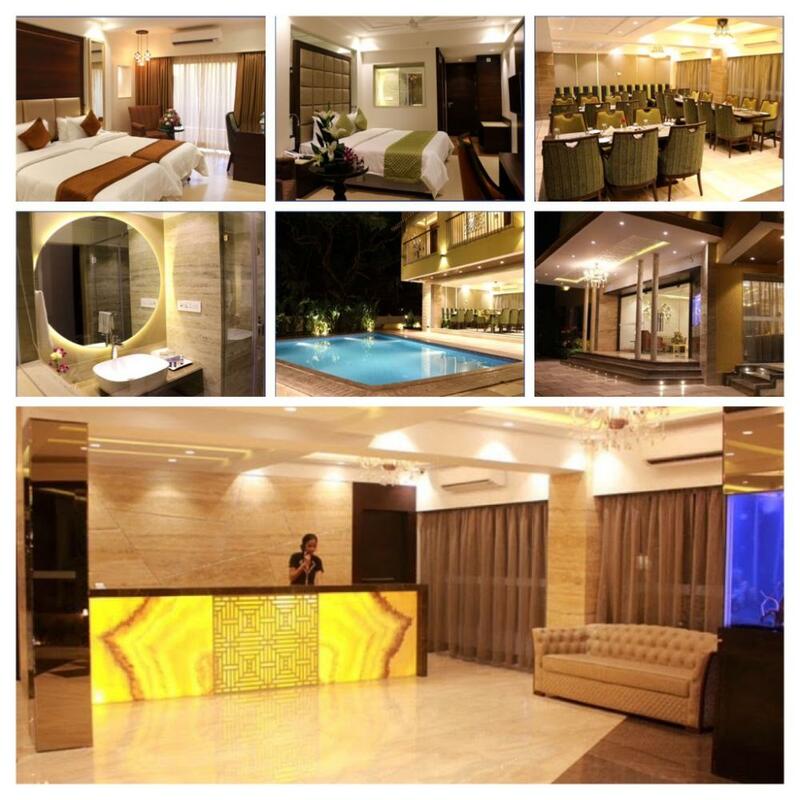 Shopping , Pubs and Discos are within reaching distance, so centrally located it is in the heart of Calangute. 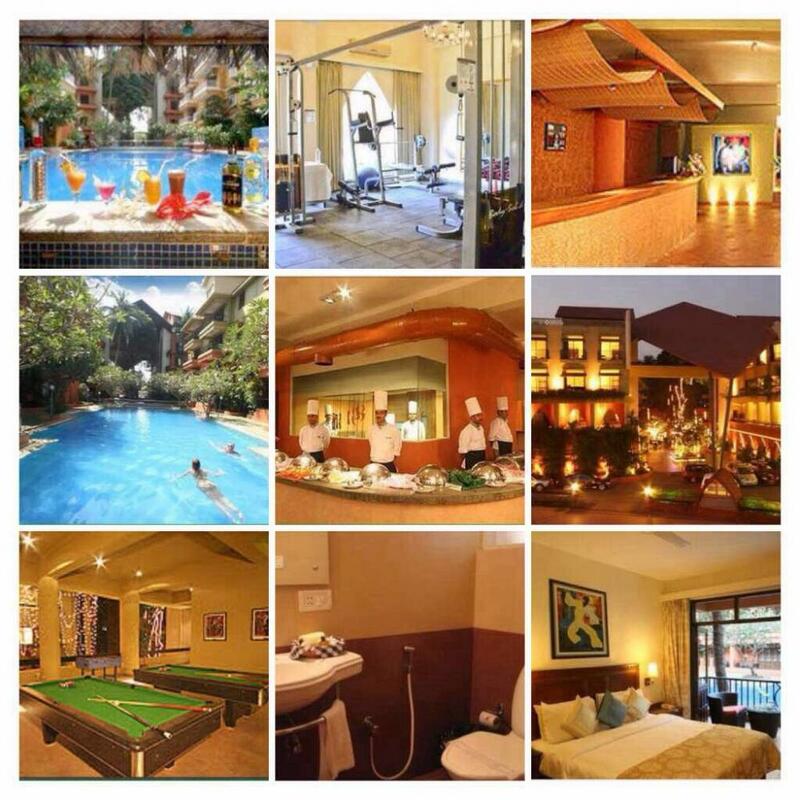 It is a pleasant 10 minute walk to the Beach with shops and Restaurants on both sides of the road. 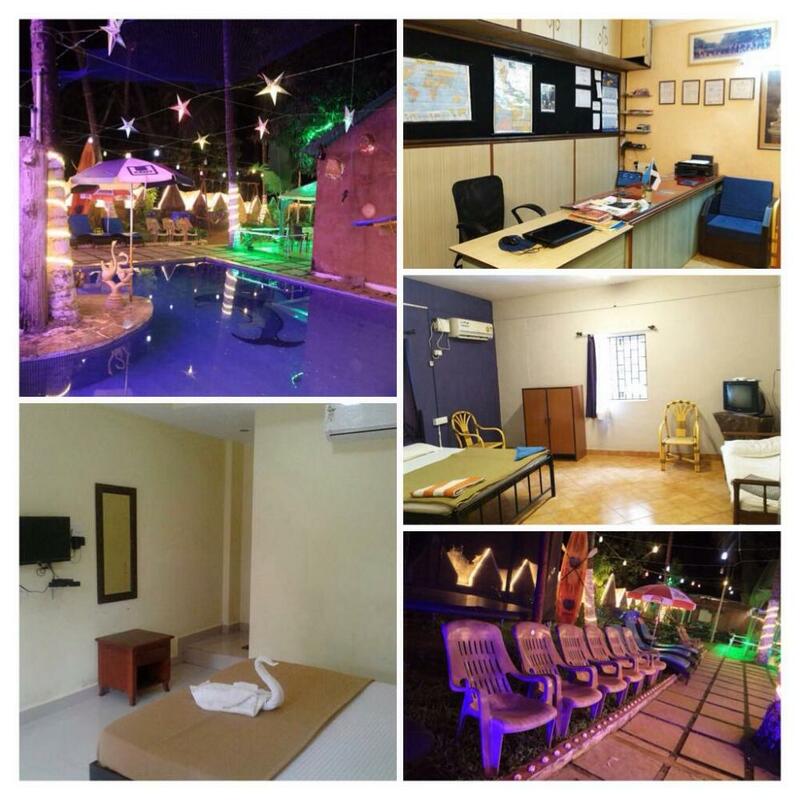 A Perfect choice for those who have a Dream of visiting Goa without depending on a heavy budget. RATING-----3.2 out of 5 Reviews.